When this question is posed after an explanation, it can be particularly irksome. 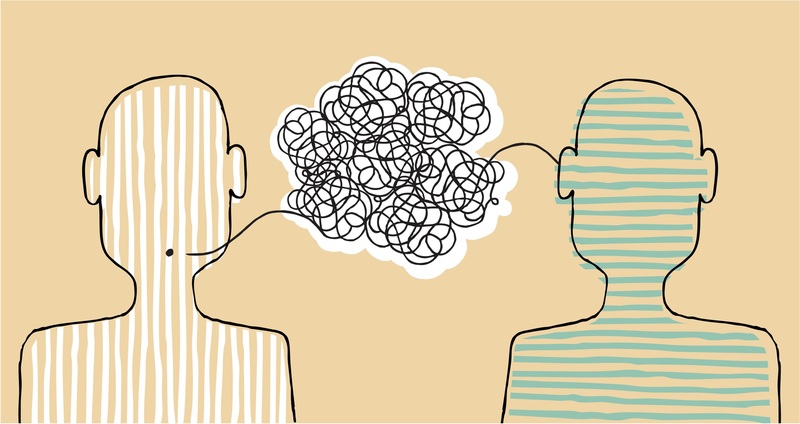 While it often comes from the right place — to be sure the person you’re communicating with is understanding what you’re saying — it implies that the listener doesn’t have the wherewithal to ask for clarity on his own. It also makes the speaker look weak. “If somebody says, ‘Was that clear?’ ‘Did that make any sense?’ It also sounds like they are questioning their own ability to be clear, Sullivan says.